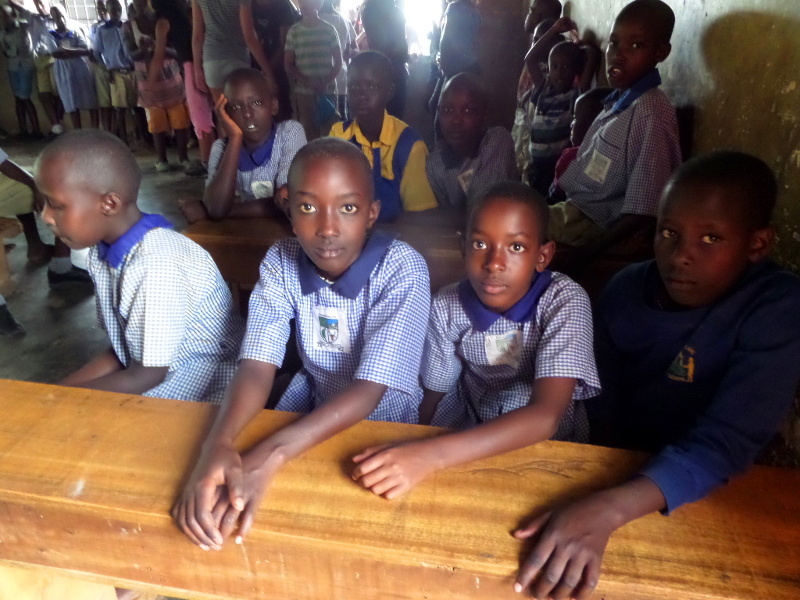 Rurambira is a government run primary school in the trading centre of Akashenshero with over 500 students enrolled. Over the years MCCDF has helped with donations of sporting and scholarly equipment. MCCDF initiated a programme to sponsor students to go to secondary school, choosing the highest scoring graduate from the local primary school, who otherwise would not be able to afford the fees. So far MCCDF has successfully seen 3 students to senior 4 level and one even beyond. Currently three students benefit from the scheme. The latest student to join the scheme is Christine Akankwatsa 14 years old. Motivated to become a lawyer she spends most of her time at school buried in her books and only takes a break to play on the netball team. 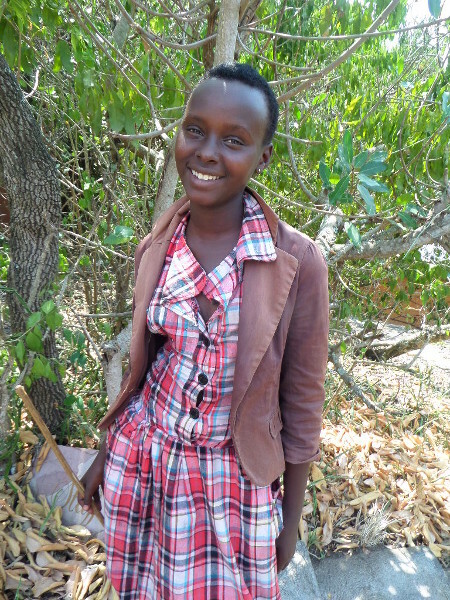 The oldest of 6 children her parents cannot afford her school fees. 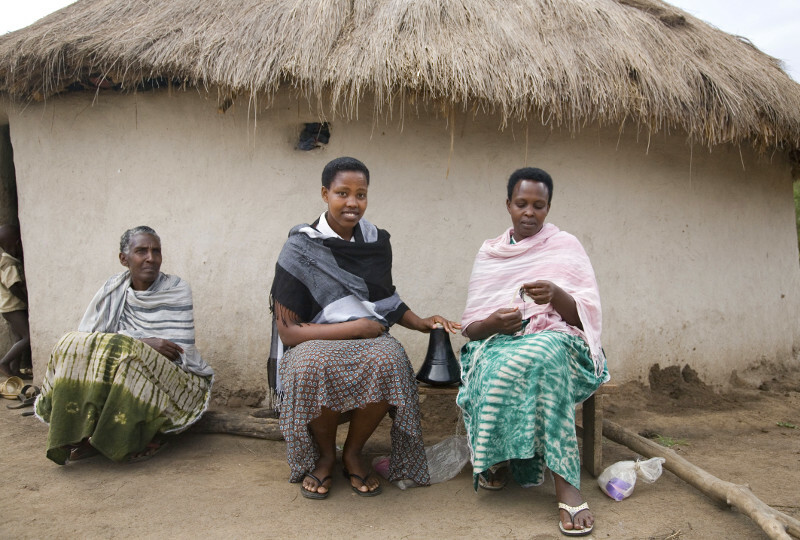 Her mother travels to Kampala to find work while her father looks after the few cows they own. 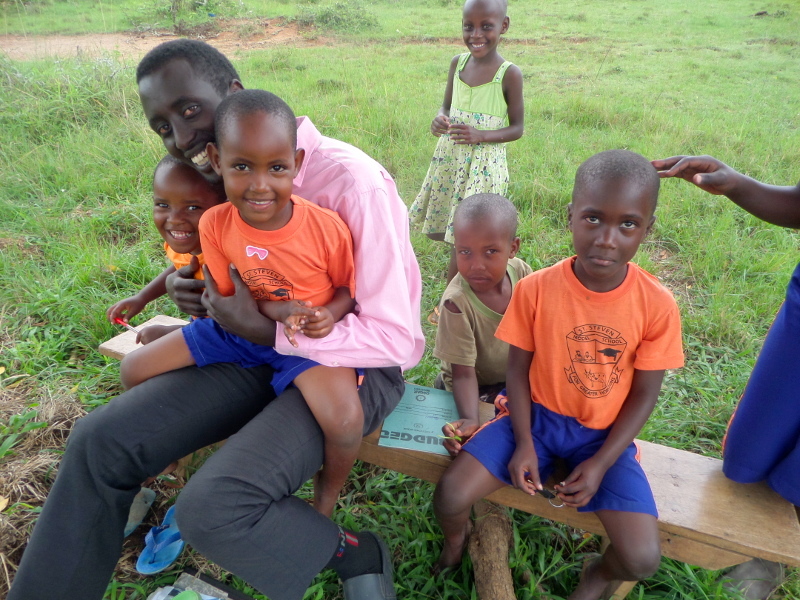 St. Steven is a new nursery and primary school in the area started up by a former employee of Mihingo Lodge. Many of the students who attend the school are orphans whose guardians cannot afford their school fees on top of their own children’s. St. Steven waives fees for many of those who cannot afford them or offers discounted fees for those who can put a little aside to education. 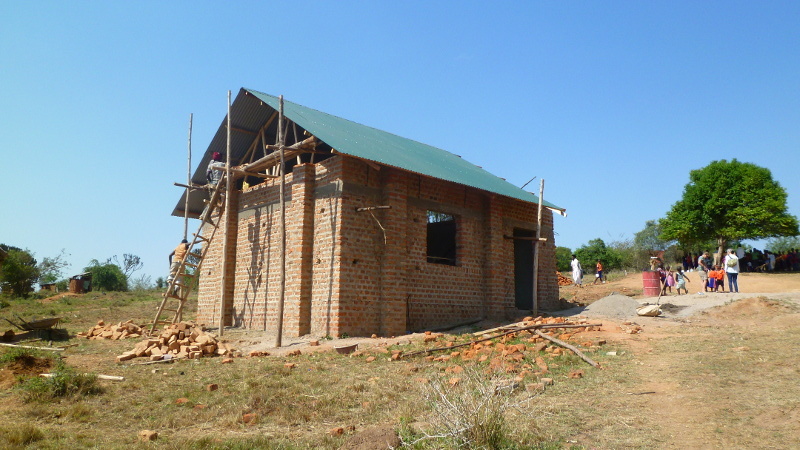 Currently classrooms are a wooden framework with a tarpaulin roof but thanks to our “Buy a Brick” campaign construction has started on one classroom. 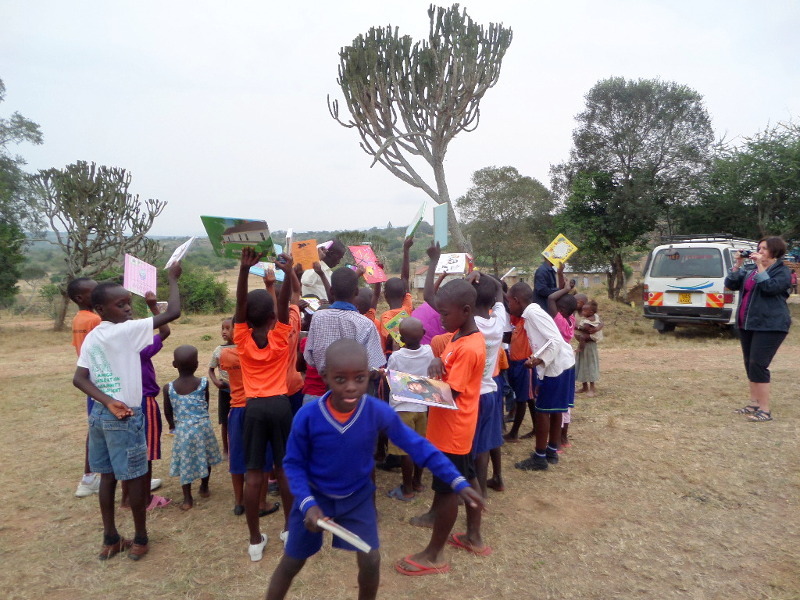 The schools owner Nasasira Steven with students receiving donated books from American based 2-4 Life Project. Christel & Steven with the first batch of bricks and construction of the first classroom with the old classroom in the background. 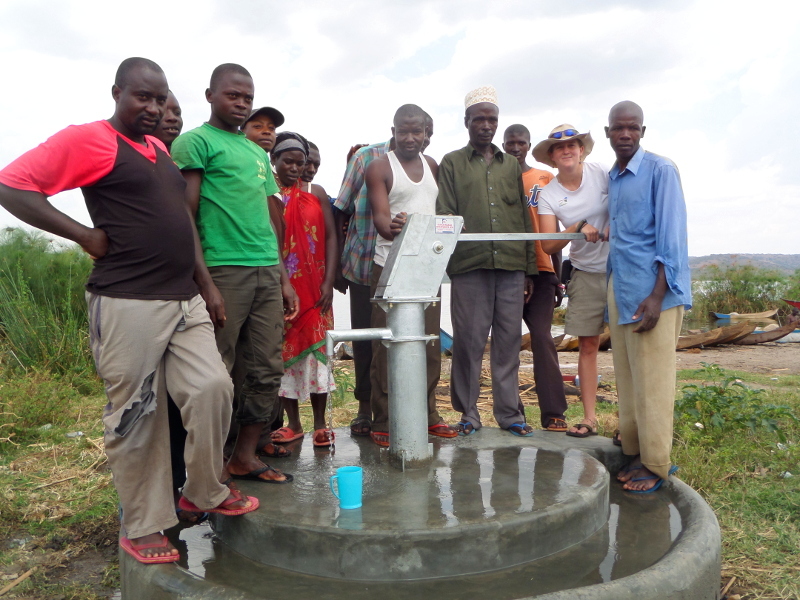 In March 2015 the finishing touches were put on the water pump at the fishing village of Ruragara. Clean water for both cooking and drinking was a serious issue in the village with kids often scooping water directly from the lake shore to drink where the boats were docked and livestock went to drink. The new pump uses purification by sand. The lake water filters through the sand band which surrounds the lake, by the time the water reaches the pumps well it has been cleaned to the point of drinking. This only gives the water a slightly sweet taste but is perfectly safe to drink helping the community eradicate many water borne diseases. From the central hub that is Akashenshero trading centre to the fishing village of Ruragara and gorgeously situated peninsula village of Nyanga we can take you to meet the places and people we work with. Driving between the villages provides a clear insight to rural life and an understanding of just how close humans and wildlife co-exist. We are happy to show you around any of our projects if you are interested, please contact us to arrange a visit.